It’s almost 2019! Let’s celebrate! 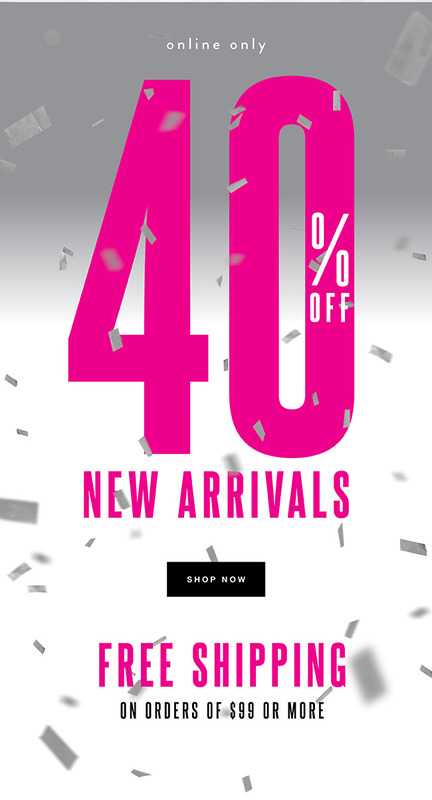 Get 40% off Full Price!